Congratulations to our on-air promotion team who won their second Emmy last night for our 2010 Times Like These fall preview. You can enjoy their Emmy-winning work above. Kudos to writer/producer Missy Frederick, editor John MacGibbon and music researcher Megan McGough. 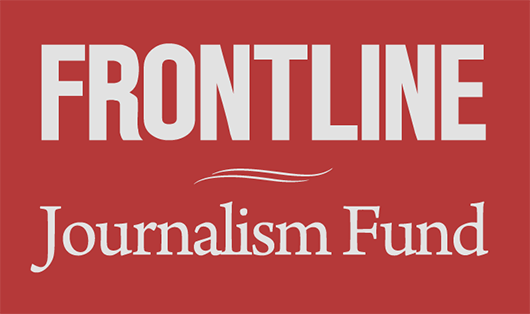 And if watching this makes you excited to watch more FRONTLINE — knock yourself out! We’ve got 117 full films streaming on our site for you to watch anytime.